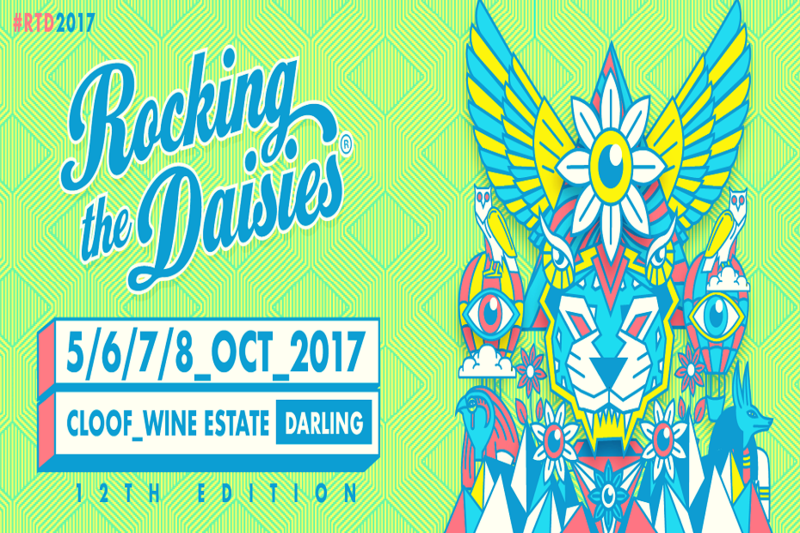 Rocking the Daisies Music and Lifestyle Festival is South Africa’s biggest and hottest outdoor gathering, which takes place over four days on the first weekend of October every year, officially kicking off the summer season. From 5-8 October 2017 festival-goers can expect a multi-faceted and multi-sensory action-packed weekend featuring the best local and international entertainment across music, comedy, art, film, hundreds of top local acts and some of the world’s most inspiring artists performing on multiple stages, camping, good times and making incredible memories. With the motto “Play hard, tread lightly”, Daisies spearheads green thinking in the country’s festival space and is set to be the most explosive experience yet. While Rocking The Daisies’ music catalog isn’t full-on electronic, it’s clear that dance music is the driving force behind the bill. 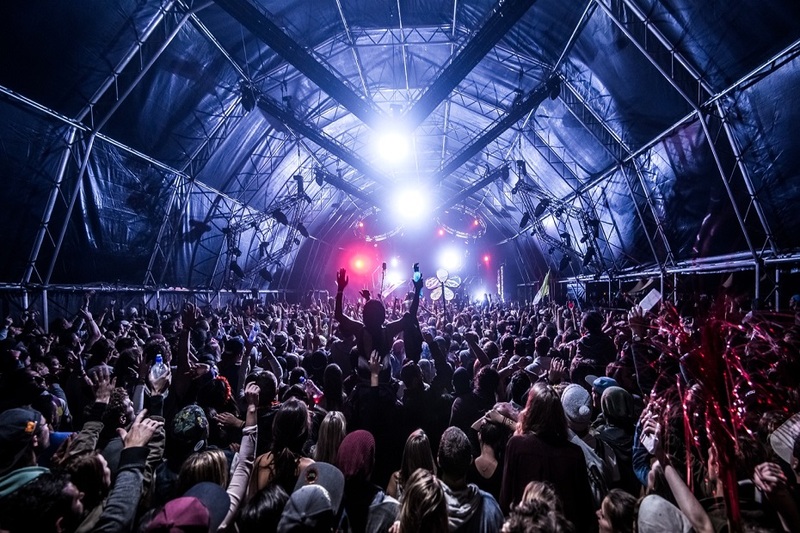 The 10th edition of the festival in 2015 showcased luminaries such as Italian DJ duo Crookers, English drum n’ bass producer Krafty Kuts, and Mexican house DJ Betoko. In 2014 the big highlights were live drum n’ bass band Rudimental performing with their full slate of singers and musicians, house DJ Tim Green, and psychedelic heroes MGMT. In 2016, Foster The People and Mac Miller were the biggest names to appear on the bill, alongside home-country heroes like Gangs of Ballet and Matthew Mole. Outside of its dance music offerings, a good portion of the rest of the lineup much resembles that of a jam-band festival. Acts like electronic folk and reggae outfit Milky Chance, Australian ska and jazz group The Cat Empire, and Brit-poppers The Kooks were among the headliners in 2015. In 2014 Lebanese rockers The Wanton Bishops and the pride of South Africa’s alt-rock scene, Taxi Violence, were among the biggest draws that year. The contrast is fitting for those who enjoy both dancing for hours on end and laying sprawled out on a blanket gently bobbing your head to some mellow tunes.